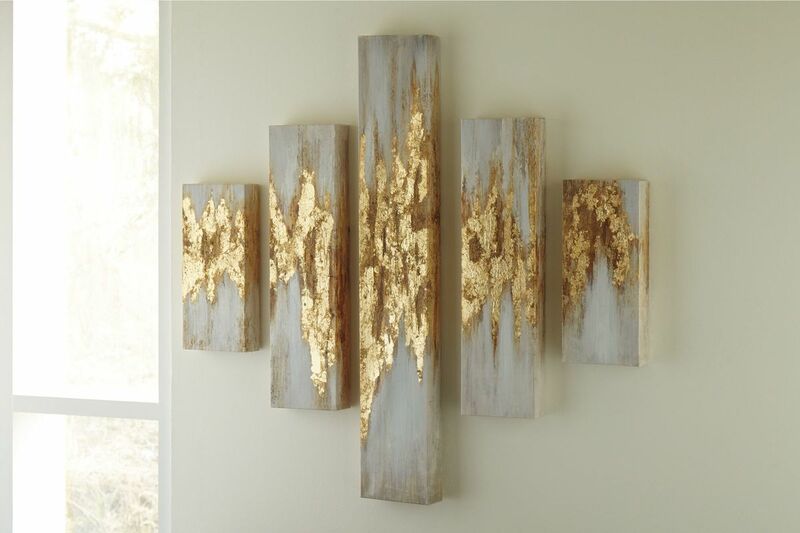 All that glitters is always gold with this wall art set. Fancy up your space with just the right amount of chic sparkle. 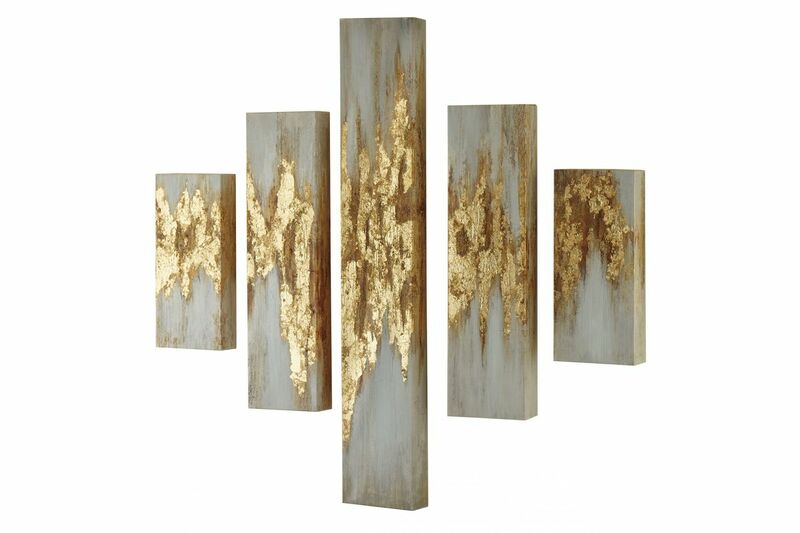 The golden texturing glams up the free-flowing pattern that mimics beautiful, natural erosion. Talk about high-drama styling.